As we all know the rate of separations and divorces is very high. It should be shared both goods as the children and the time to devote. 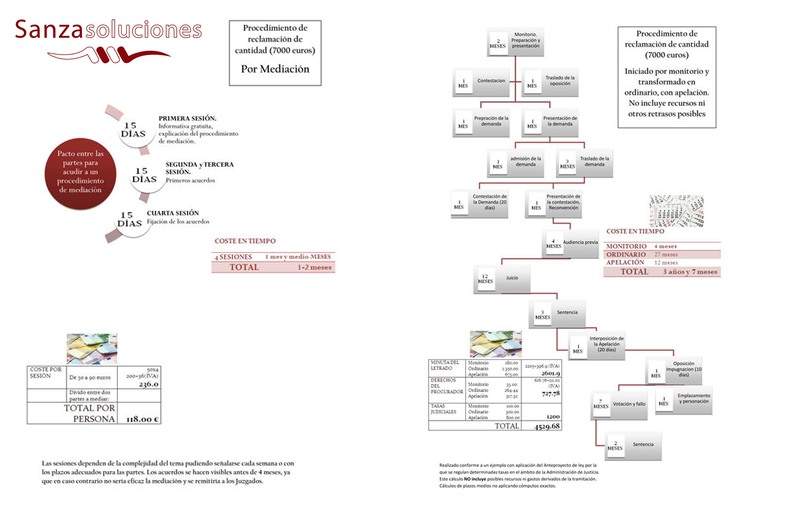 Mediation is the way, to solve the family future. With the mediation, It is the couple that goes to decide or to organize his future life and their children in a voluntary and personal way; will not be a third party (the judge) with influence greater than or less than the lawyers involved. With the mediation we continue to be the protagonists of our lives and our future. It is not aggressive, facilitates communication, that is lost with the divorce and facilitates the reunion with children. It is fast and economical. 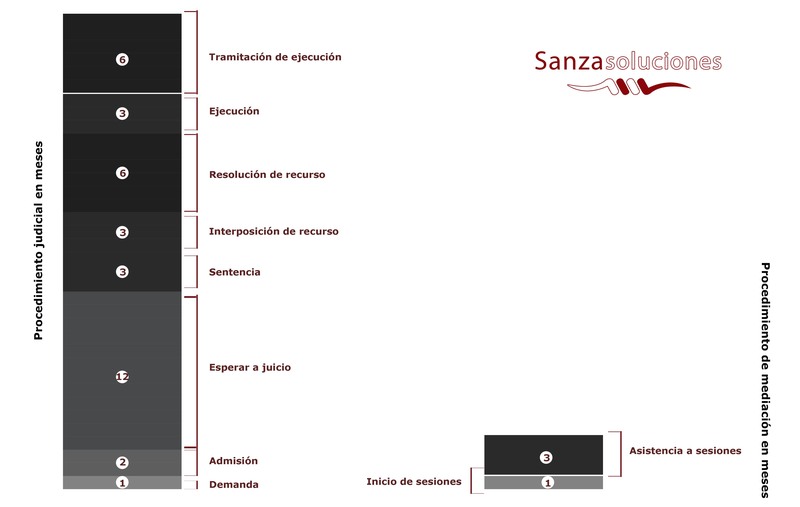 Sanza offers you a family mediation service, with some great professionals and, by the characteristics of the material, they were gently and "mimo" any issue arising therein.